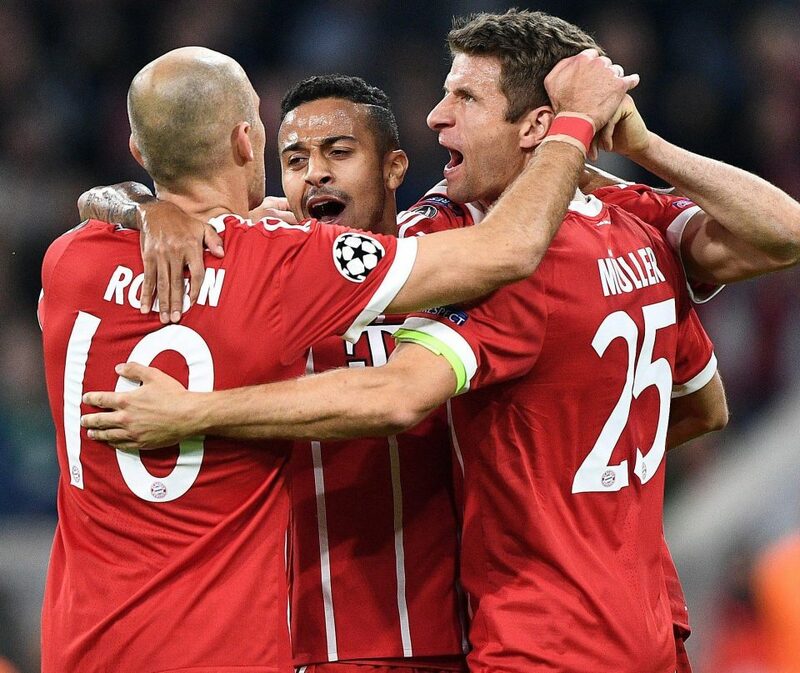 Bayern Munich eased 3-0 past harmless Celtic Glasgow to reap the second win in UEFA Champions League’s Group B on Wednesday. The “Bavarians” secured all three points on home soil and returned to winning ways in Europe’s elite competition as first-half goals from Thomas Mueller and Joshua Kimmich were enough to smooth the way for the 3-0 victory. Celtic Glasgow showed no intentions to steal points on the road as the visitors kept all their men behind the ball. Hence, Bayern took the reins from the kick off to work out the first promising chance in the 13th minute when David Alaba pulled over the bar from inside the box. Thomas Mueller cut a better figure in front of the goal as the German international made use of a rebound following a Robert Lewandowski header to slot home the opener at the far post with 17 minutes played. Bayern piled on the pressure and pressed the visitors into the defence. It was thus just a matter of time before Bayern doubled the lead through Joshua Kimmich, who headed home Kingsley Coman’s pinpoint cross into the box in the 29th minute. 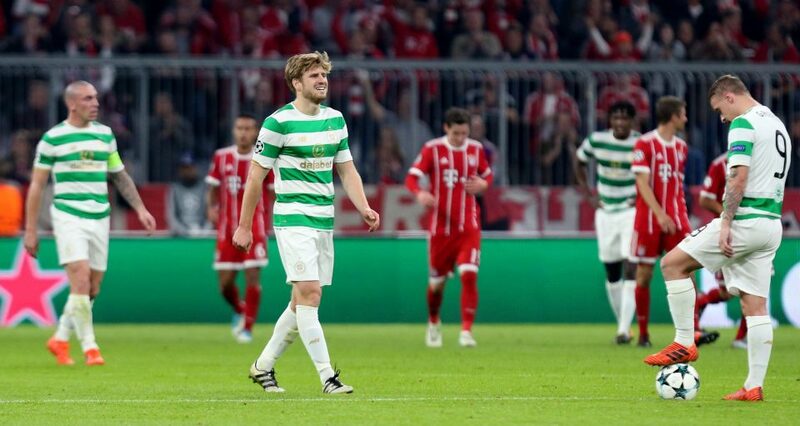 Even after the restart, Celtic were unable to put up resistance as Bayern sealed the deal six minutes into the second half when Arjen Robben’s corner found Mats Hummels who headed home the 3-0 lead. Robben remained in the thick of things as he almost extended the advantage. His effort on target was cleared off the goal line though in the 61st minute. Bayern retracted with the 3-0 lead and allowed Celtic to produce goal-scoring opportunities in the closing period. However, Kieran Tierney rattled only the woodwork before Bayern goalkeeper Sven Ulreich defused Scott Sinclari’s shot on target in the dying minutes of the game. 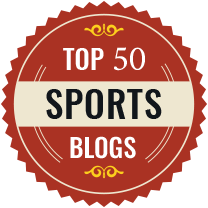 “We played very well for most of the time. We worked out a lot of chances over 90 minutes. 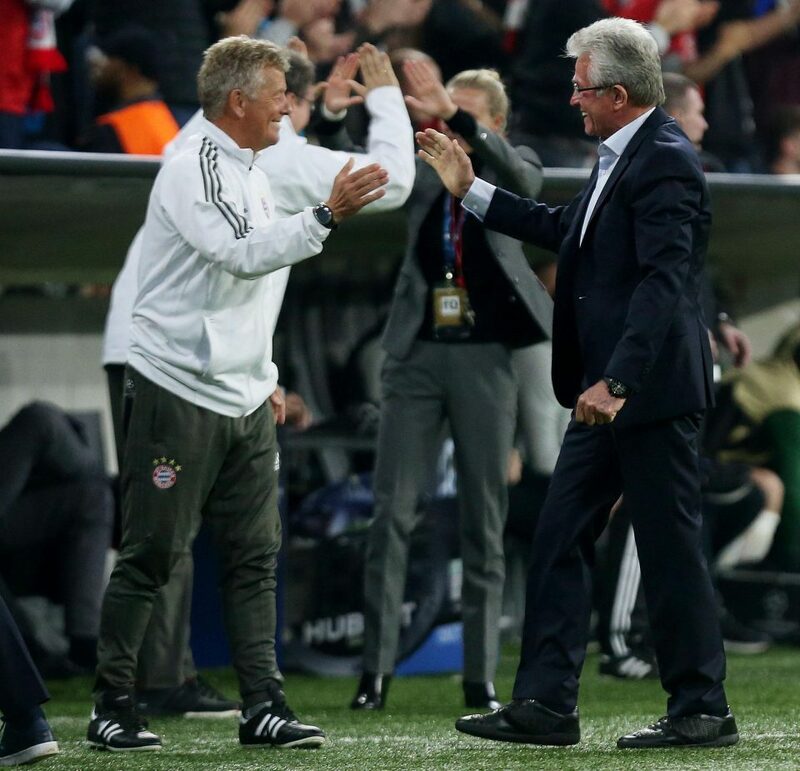 However, we have to utilize more of our opportunities,” Bayern coach Jupp Heynckes said. 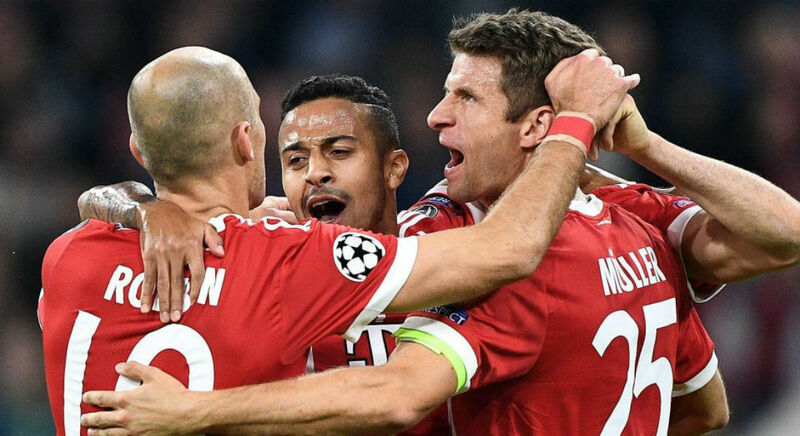 With the result, Bayern sit behind Group B front-runners Paris Saint-Germain and ahead of Celtic and Anderlecht.